Wrap up warm and join us on Sunday 16 December for a day of festive fun from 10am to 5pm with the market will run extended hours, along with Christmas music on the bandstand, mulled wine and mince pies to raise funds for MFPP, Christingle making and carol singing. Every Sunday until Christmas christmas cake, mince pies, Kentish free-range turkeys, local seasonal fruit and veg, organic bread, colston basset blue stilton, cheese biscuits, smoked salmon, plus hearty hot food, festive wreaths, Kent-grown trees, Myatt's Fields hampers, gorgeous hand-crafted presents and cards! 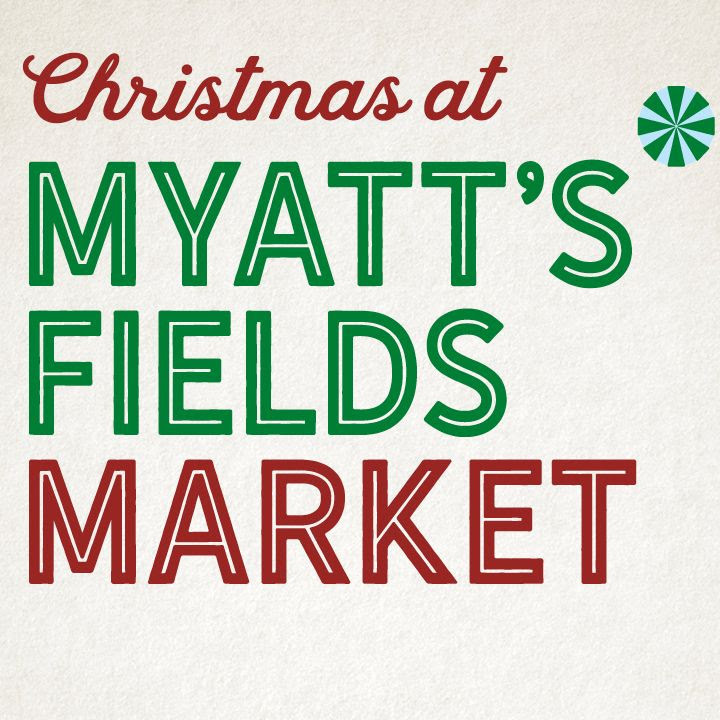 Myatt’s Fields Market are also selling beautiful locally-grown Christmas trees from the Hole Park Estate in Kent. Prices start from £30 - see left for full price list - and delivery is £5. 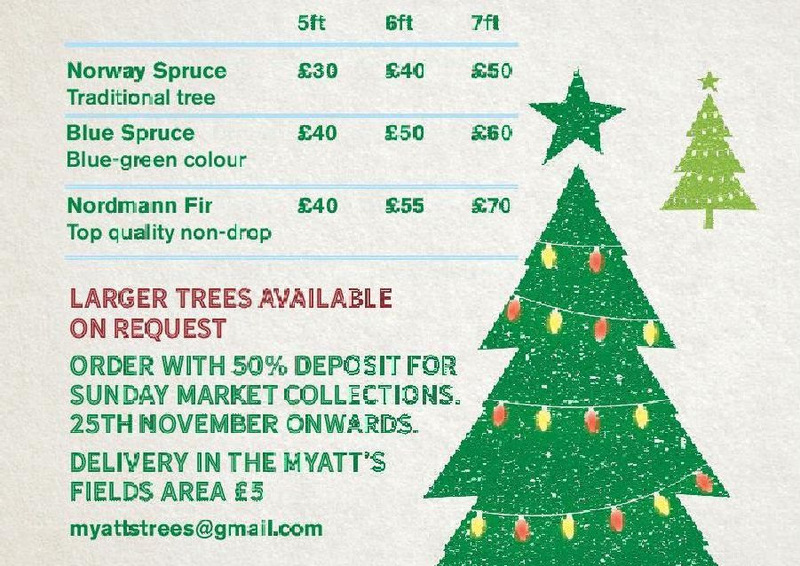 Email myattstrees@gmail.com. 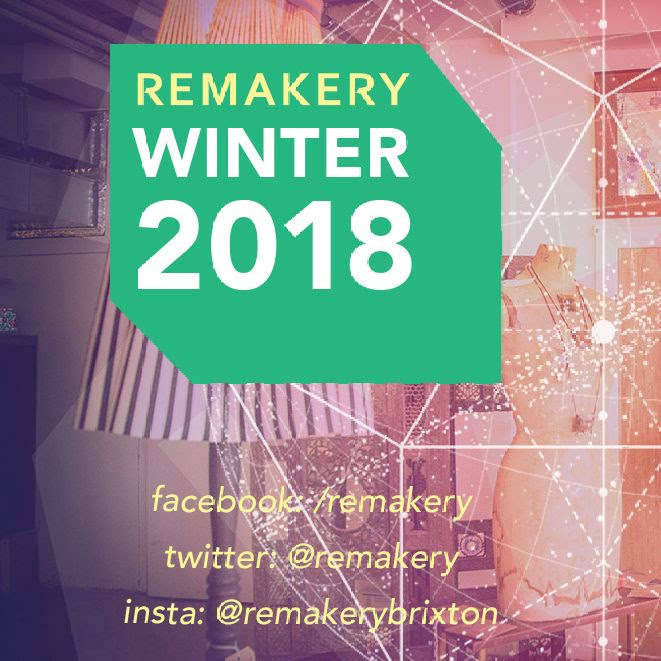 Take a tour of the Remakery’s upcycling studio from 11am to 6pm on 8-9 December and join a creative workshop in felting, natural dyeing or decoration making. On Saturday evening there’ll be live music and a paying bar from 6-10pm. Everyone is welcome to bring a dish! 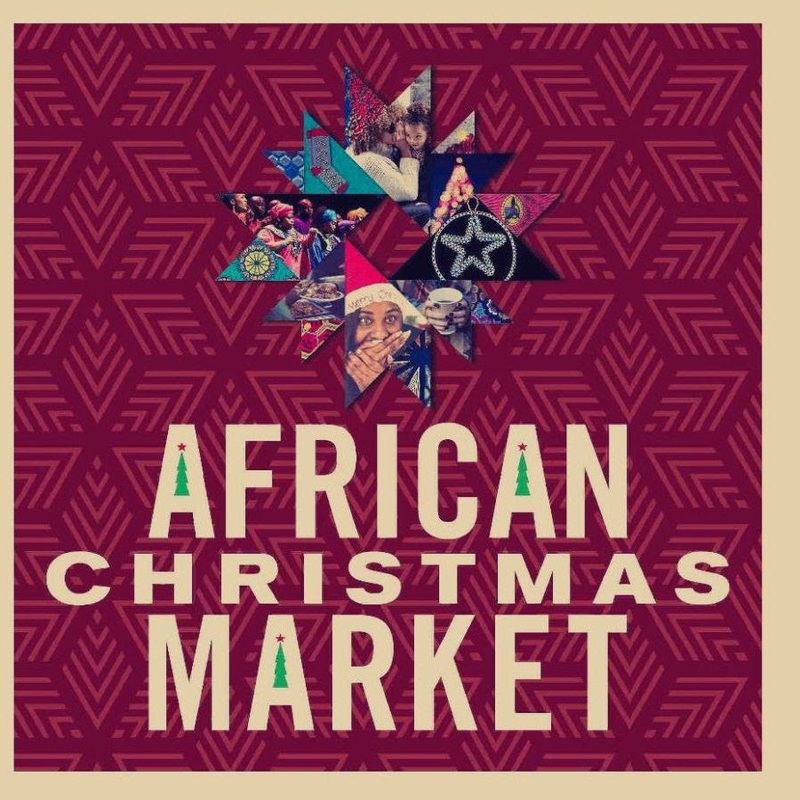 This annual festival fair with African and Caribbean food, craft, fashion and jewellery stalls, kids’ activities, Christmas lights, warming drinks and seasonal celebrations is from 12-7pm on 8 December at The Africa Centre, 229 Union Street, SE1 0BL. 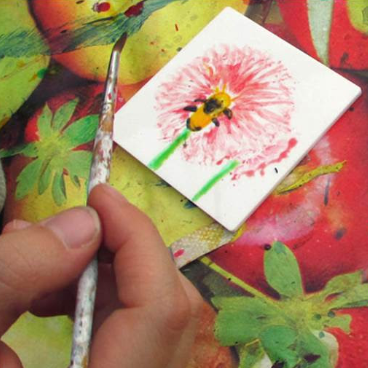 Design and paint your own fridge magnets at this drop-in workshop from 2-4pm run by Inclusion Arts and taking place at The Platform in Loughborough Junction. All materials are provided. The address is 2 Ridgeway Road, SW9 7AH. 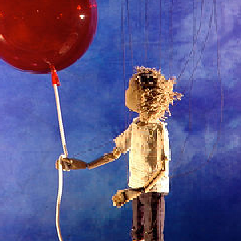 After their magical Water Babies production last year, String Theatre is back at Longfield Hall with a new puppet show. The Red Balloon is suitable for everyone aged 3 and above, and is showing on 15 and 16 December. 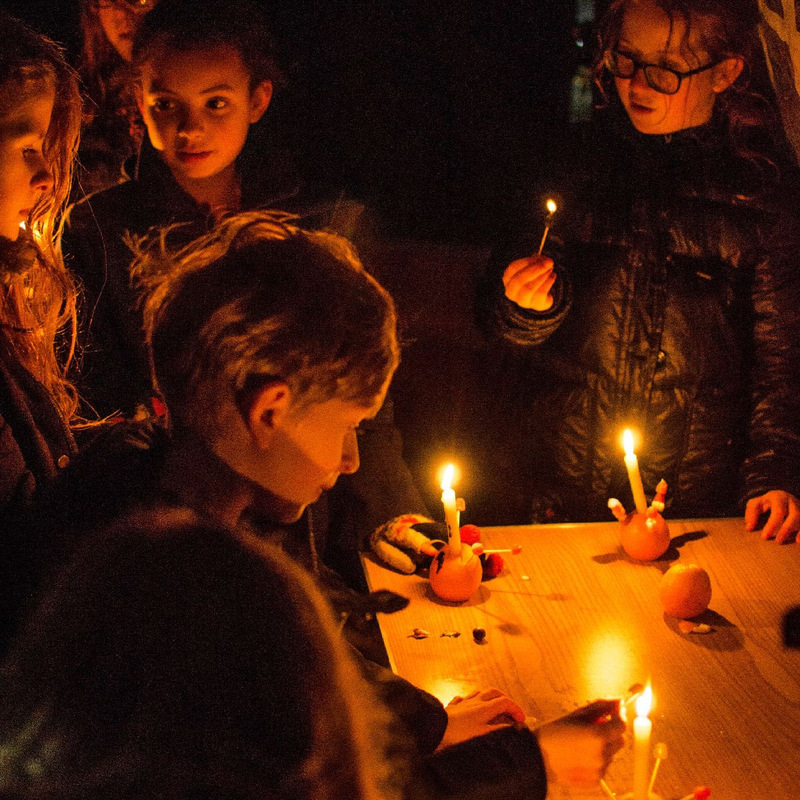 Visit Longfield Hall’s website for their full programme. Got something to feature in our community noticeboard? Email Tori, our Community Development Manager with details and a picture.